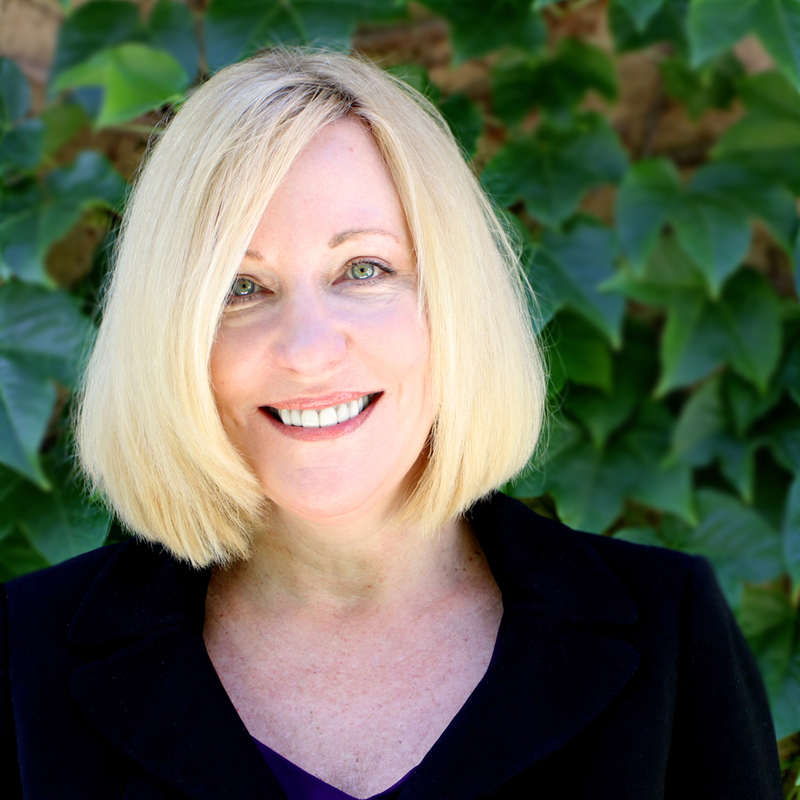 Kelly Marschall - Social Entrepreneurs, Inc.
Kelly Marschall, MSW, is President of Social Entrepreneurs (SEI) and has over 30 years of experience working in and assisting nonprofit organizations. She has planned, administered and provided direct services at both a local and state level and also has provided regulatory oversight and planning for the State of Nevada. Kelly is a gifted facilitator and community planner, and as such, has worked with over 20 county commissions, multiple state agencies, and several national initiatives. She is an experienced capacity builder, having provided technical assistance, training and implementation support to both state and local public agencies. Kelly is an experienced project manager with a history of success managing numerous complex projects. She is a skilled grant writer, securing federal, state and local funding for clients. Kelly was key in establishing SEI’s consulting practice and has led SEI since 2010, providing leadership for the organization while offering high quality services to numerous organizations and agencies throughout the western United States. Kelly earned a master’s degree in social work, with high honors, from the University of Nevada, Reno and received a bachelor’s degree in psychology from Pennsylvania State University. Kelly is also a graduate of the Certificate of Wholebeing Positive Psychology (CIPP). She graduated with tools, practices, and research to support an increased capacity for health, strengthened resilience, deeper mindfulness, and greater levels of overall well-being.